A particular subset of neurons located in an enigmatic region of the hypothalamus plays a central role in regulating appetite and body weight, a new study suggests. The findings, published in the journal Science, illuminate a previously unknown neural mechanism of feeding regulation and offer new perspectives on understanding changes in appetite in mice. According to the researchers, including Jingjing Sun from the Shanghai Jiao Tong University in China, knowledge of the function of a region of the hypothalamus called the nucleus tuberalis lateralis (NTL) is scarce. Scientists are still seeking to better understand it as damage to this brain region in patients results in marked declines in appetite, and in rapid loss in body weight. To further explore any role the NTL may have in regulation of appetite and body weight, the researchers observed the behaviour of somatostatin (SST) neurons in the NTL using a mouse model. The researchers found that the SST neurons were activated by both hunger (following overnight food deprivation) and after administration of the hunger hormone, ghrelin. 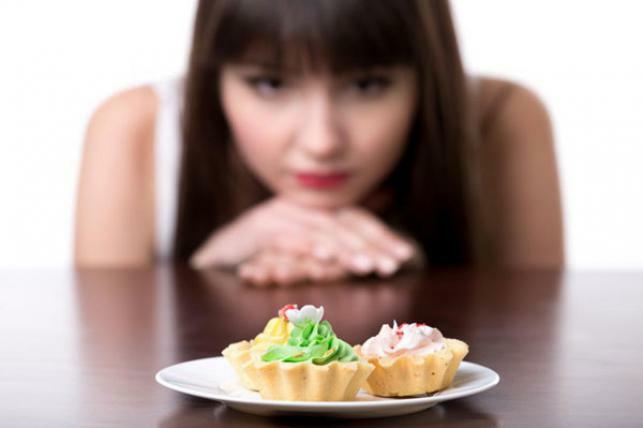 Selective activation and deactivation of the neurons, using both drugs and optogenetics, demonstrated that eating behaviour could be controlled. Activation increased eating behaviour, while inhibition significantly reduced it, the researchers said. Total elimination of the neurons altogether resulted in decreased daily food intake as well as gradual weight gain, they added.